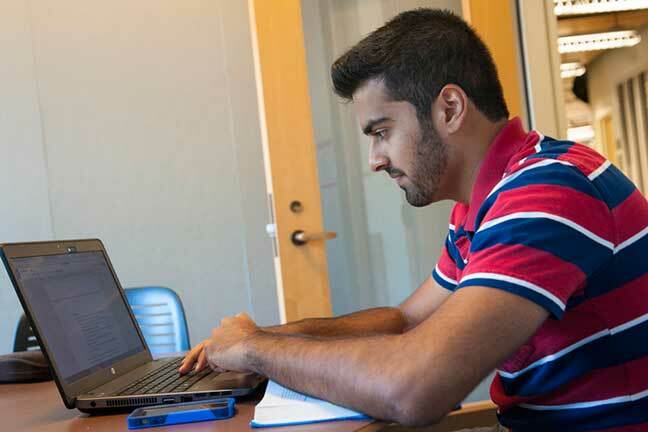 The University of Connecticut offers graduate degrees in more than 100 subject areas and we enroll nearly 7000 students in doctoral, masters, and certificate programs. 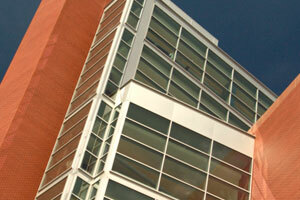 The Graduate School is the focal point for all of this activity. We work with each graduate student who applies for admissions, with advisory committees to facilitate students' progress towards a degree, and most importantly, we celebrate with you and your significant others when you graduate. Dean Kent Holsinger on why this is an exciting time to be at UConn and why UConn might be right for you. In the heart of Husky Nation is UConn. Here you will gain experience that will leave you prepared to take life by the horns. The Graduate School is committed to creating a supportive environment within which you can pursue your educational goals.